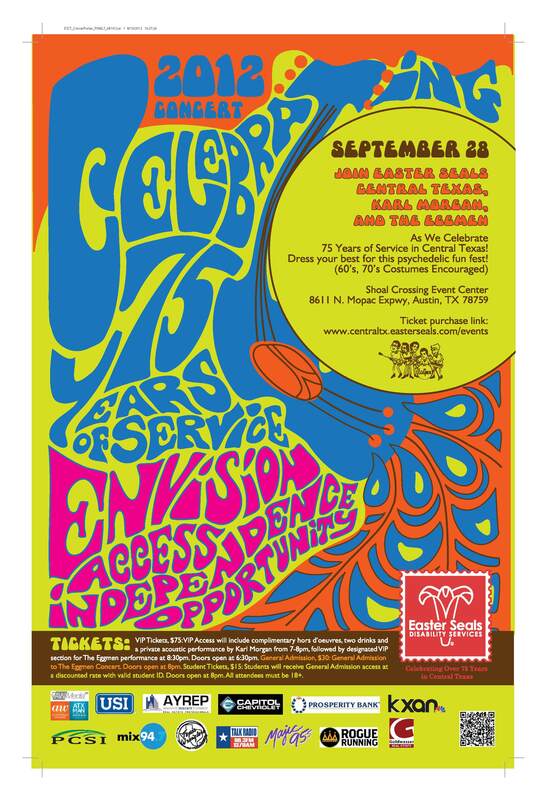 Austin Benefit Concert: Easter Seals of Central Texas Celebrating 75 Amazing Years! EASTER SEALS OF CENTRAL TEXAS CELEBRATING 75 AMAZING YEARS! You certainly don’t want to miss your chance to help support an excellent organization here in the Austin area, Easter Seals of Central Texas, and the upcoming celebration of their 75th anniversary! All the details you could possibly want and need are listed below. Sure to be a great time, so I hope to see you there! Thanks a ton, in advance, for your consideration of supporting such an extremely worthwhile cause! WHAT: Easter Seals Central Texas, a local nonprofit that provides services to children and adults with disabilities, proudly offices in the Live Music Capital of the World and to celebrate 75 years of service we are excited to launch our first benefit concert in September. The fun-filled evening will include great music from The Eggmen, a VIP reception with appetizers and music by Karl Morgan, and, of course, dancing! All proceeds from this event will go directly to the support of our clients and programs. DETAILS: Easter Seals Central Texas Celebrates 75 Years. VIP ticket holders will receive a special, intimate reception featuring music from Karl Morgan. 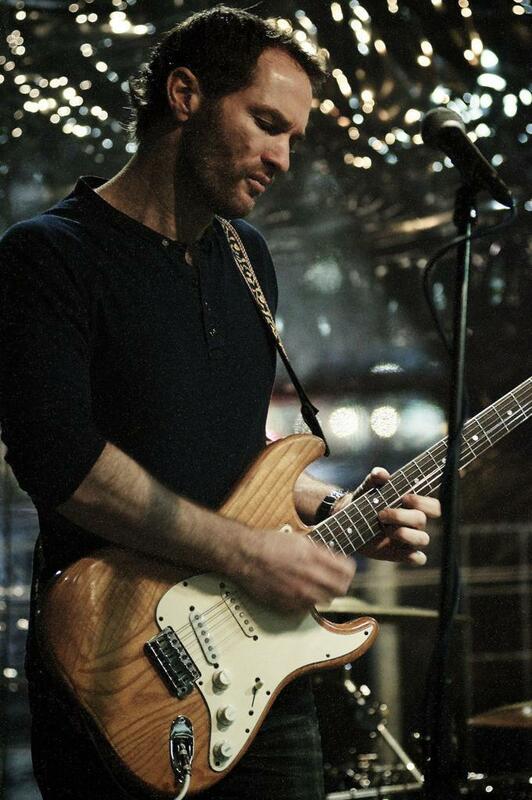 Morgan is a soulful blues guitarist, singer and songwriter whose inspiring talent is reminiscent of the great blues and soul artists of the 60s and 70s. The creative energy that comes out of the improvised moments of live performances makes every show of his unique, powerful and truly inspiring. Morgan hails from the small town of Geraldton, in remote Western Australia but has been playing in and around Austin since 2008. During this show, attendees will also receive drink tickets and appetizers. 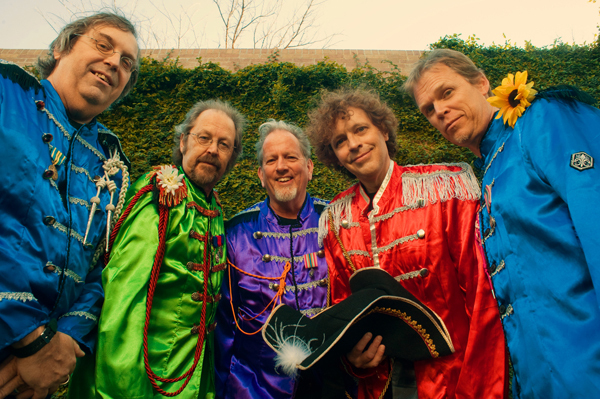 Headlining the event is The Eggmen, Austin’s most renowned Beatles tribute band. This 8-time award winning cover band takes their tribute very seriously, as any true Beatles fan would, and provides a tour de force show through the Beatles era complete with costume changes and authentic instruments. The Eggmen play Rickenbacker, Gretsch, Epiphone and Hofner guitars; Ludwig drums and Vox amps, just like the Beatles. What kind of party would this be without costumes? Come dressed in your favorite 60s and 70s (Beatles) style and be prepared to dance the night away. Prizes will be awarded to the best dressed! For more information or sponsorship inquiries, please contact Angelica Reyes at 512-615-6817 or areyes@eastersealstx.com. About Easter Seals Central Texas: Easter Seals Central Texas (ESCT) is a nonprofit organization that has provided vital support services for children and adults with disabilities since 1937. ESCT works daily to ensure that all people enjoy equal access, opportunities and independence. Easter Seals Central Texas provides a multitude of services in the community that fall into five program areas: Early Childhood Intervention (ECI), Comprehensive Outpatient Rehabilitation, Employment Services, Paid Job Training, and Community and Housing Services. For more information about Easter Seals Central Texas and its services, please visit www.centraltx.easterseals.com.